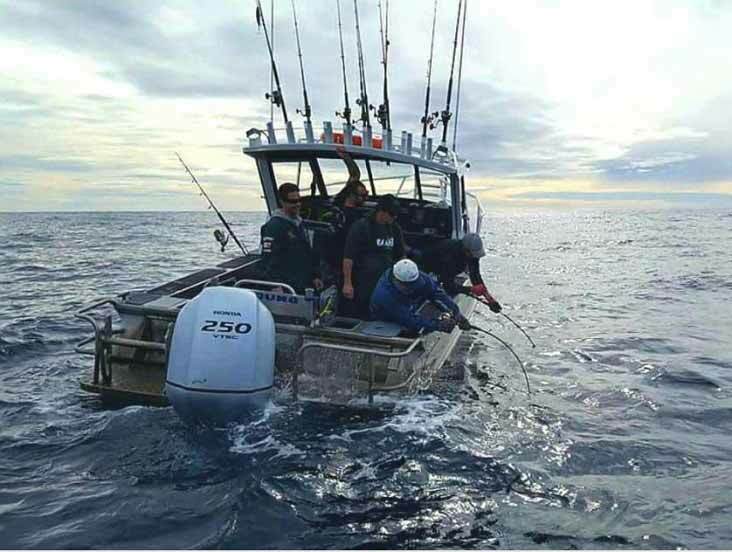 Epic Adventures is one of New Zealands oldest and best known charter fishing companies. 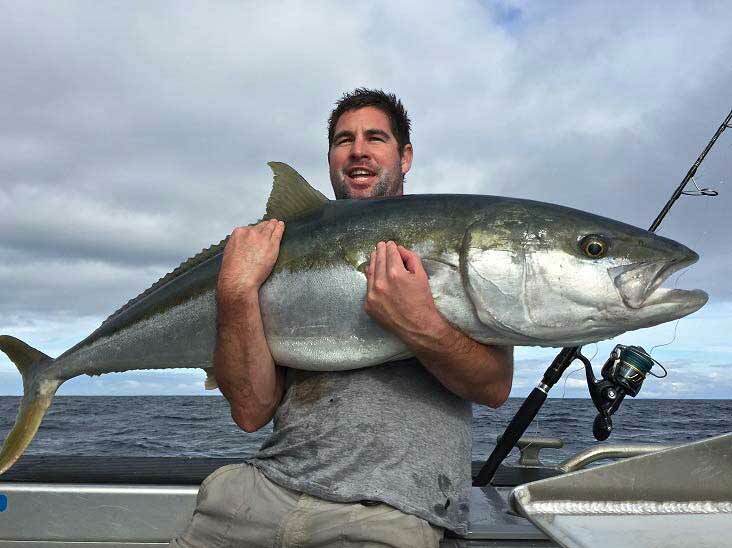 Epic specialise in day trips targeting yellow tail kingfish, snapper, puka, marlin and any else that pulls string! The Epic Boat in the Bay of Islands called ‘Korokareka’ is skippered by a well known local fisherman – Capt Kit. Kit will give his best to make your day enjoyable and filled with fish. 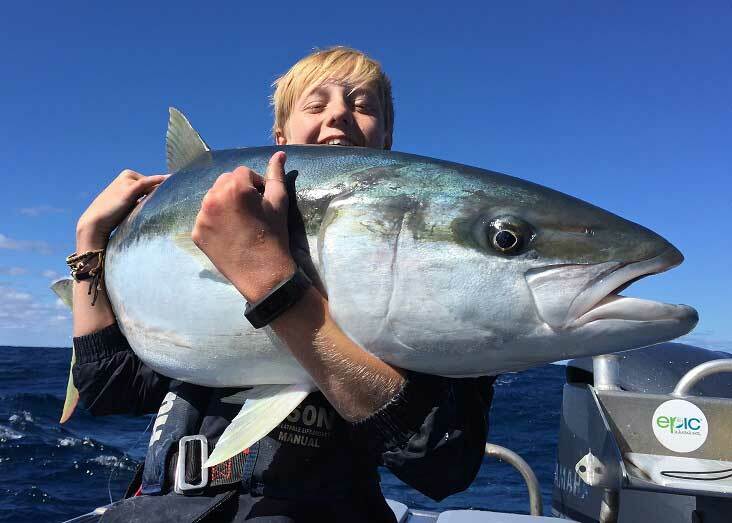 Visit the local swordfish fishing club in Russell or Paihia and you will see Capt Kit on the walls for the biggest fish in several categories. The Bay of Islands has stunning scenery in every bay, Kit knows the area well and will keep you informed on the local history and geography. 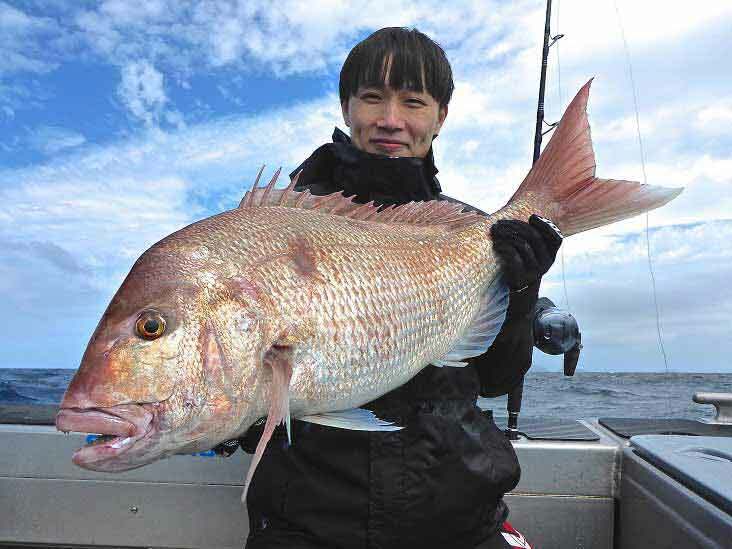 You can find out more about fishing the Bay of Islands in our handy guide. Fishing charters on Epic Bay of Islands leave from either the Russell or Paihia wharves, let us know your preference and we will come to you! Choose from a full day kingfish trip or half day morning or afternoon snapper trips. Get you family together and book a private charter or meet new fellow anglers aboard a shared charter. The crew will supply all the gear you need, but you should bring food and drinks, as well as a hat, sunglasses, and sunscreen. Let Epic know when booking if you need accommodation or to hire the Epic 6 sleeper campervan. It’s going to be an exciting ride, no matter how skilled you are. Kids are welcome to join the chase and it’s best if they are at least eight years old.